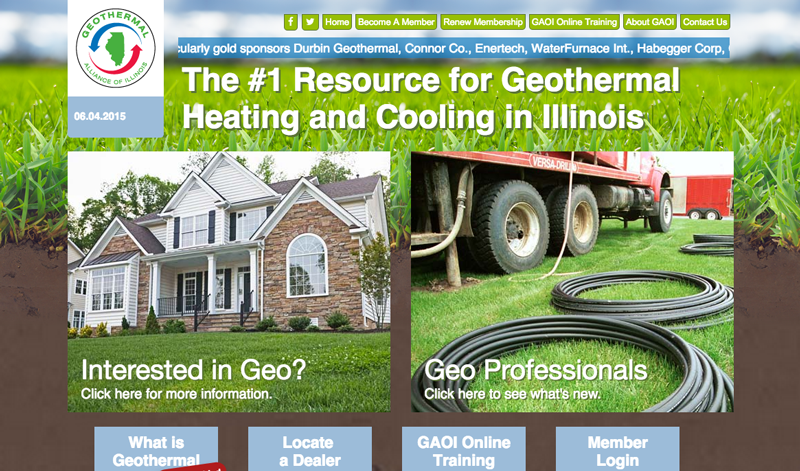 The Geothermal Alliance of Illinois came to Energized Graphics for a complete branding message. 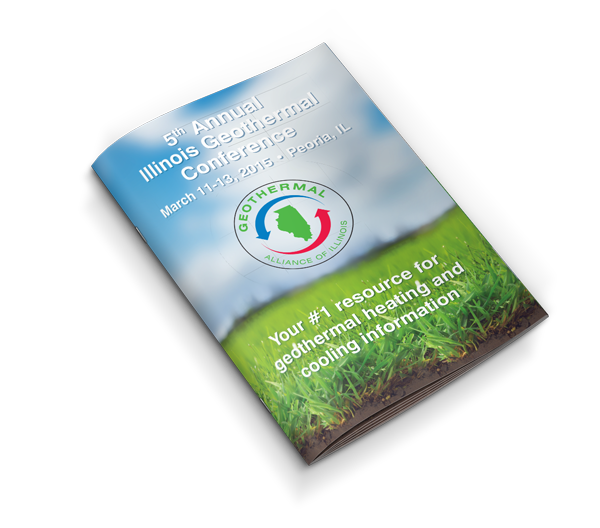 We helped the GAOI create logos, brochures, conference materials and much more. 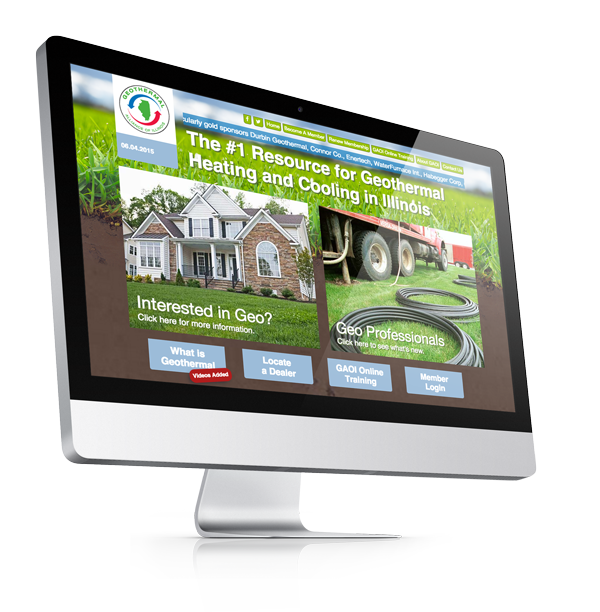 Utilizing wordpress as a content management system the GAOI manages it’s membership which ties into a custom zip code dealer search, sends newsletters, and keeps specialized content for their logged in members.